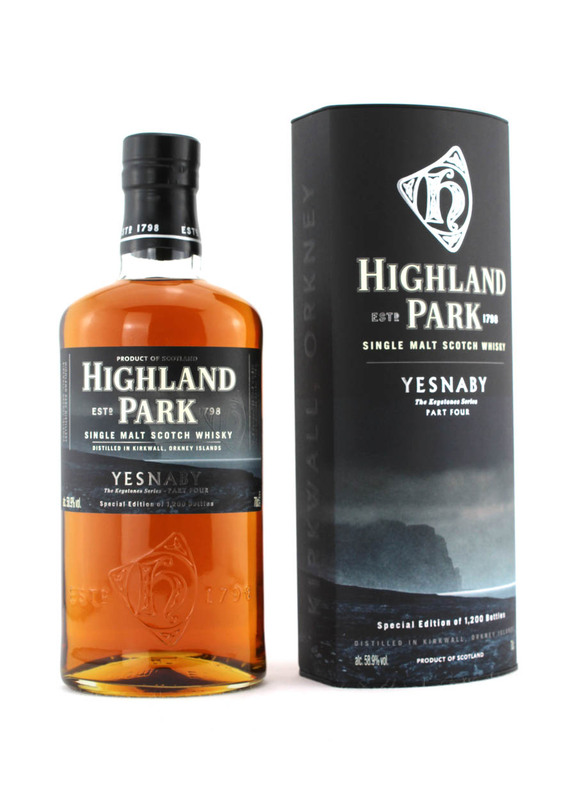 Highland Park Yesnaby Special Edition. The Keystones Series Part 4 of 5 special editions. One of 1,200 botttles released. 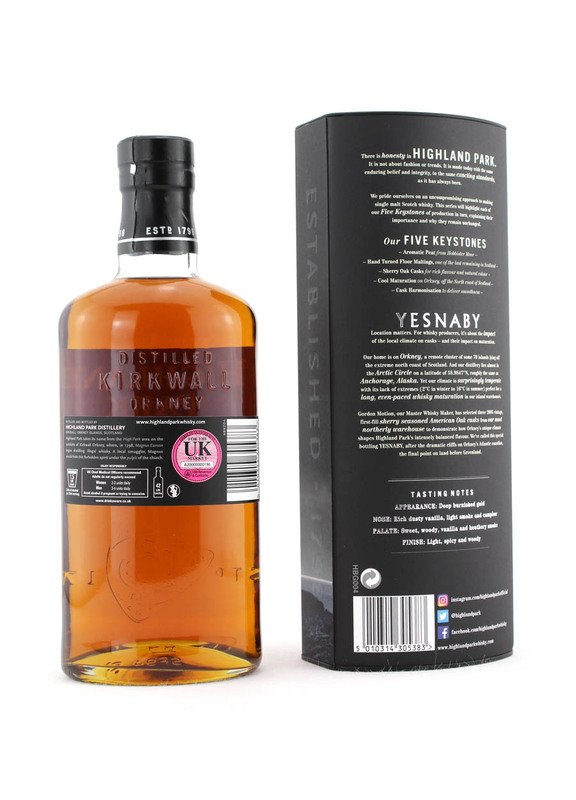 SKU: Item ID: 190439 Category: Highland Park Tags: 190439, 58.9% Vol, 70cl, Highland Park, Islands Region, One of 12000 Bottles Released, The Keystones Series Part 4 of 5 special editions. Appearance: Deep burnished gold. 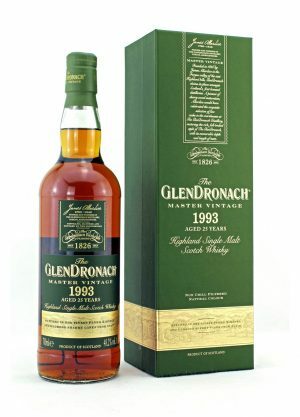 Nose: Rich dusty vanilla, light smoke and camphor. 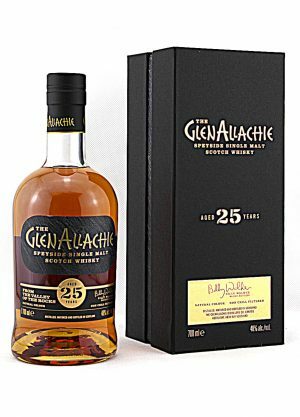 Palate: Sweet, woody, vanilla and heathery smoke. 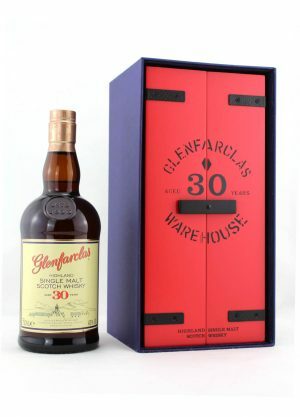 Finish: Light, spicy and woody – from the distillery.